This website made it possible for me to track down an old game I played when I was about 8-10 years old! 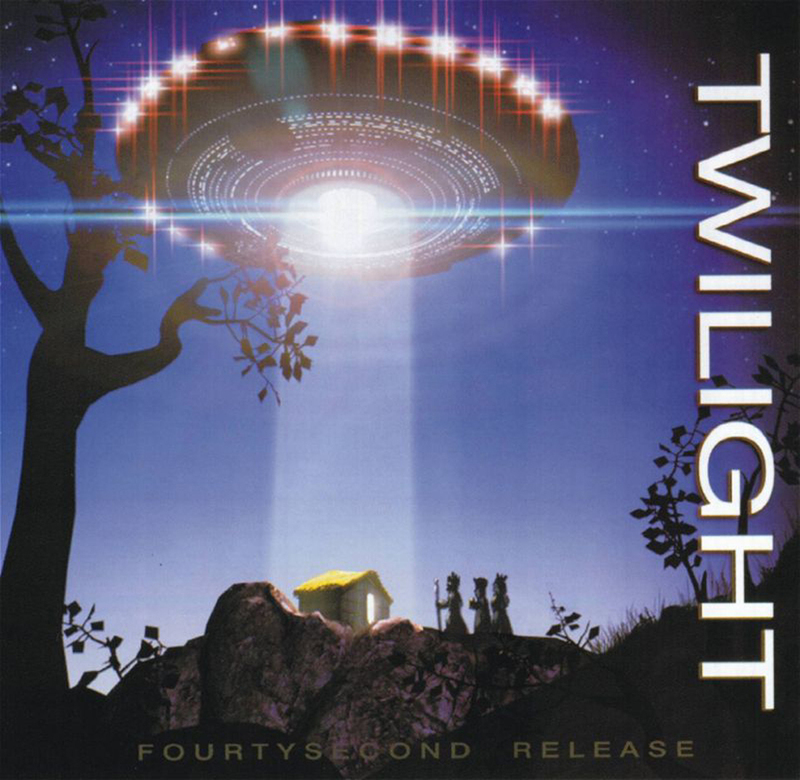 I barely remembered it saying “Twilight” on the cd-cover and was able to track it down by recognising the cover picture from it here as well. Amazing! Just found two of my Twilight CD’s on the attic. Number 32 and number 54. I had more but they seem to be lost.